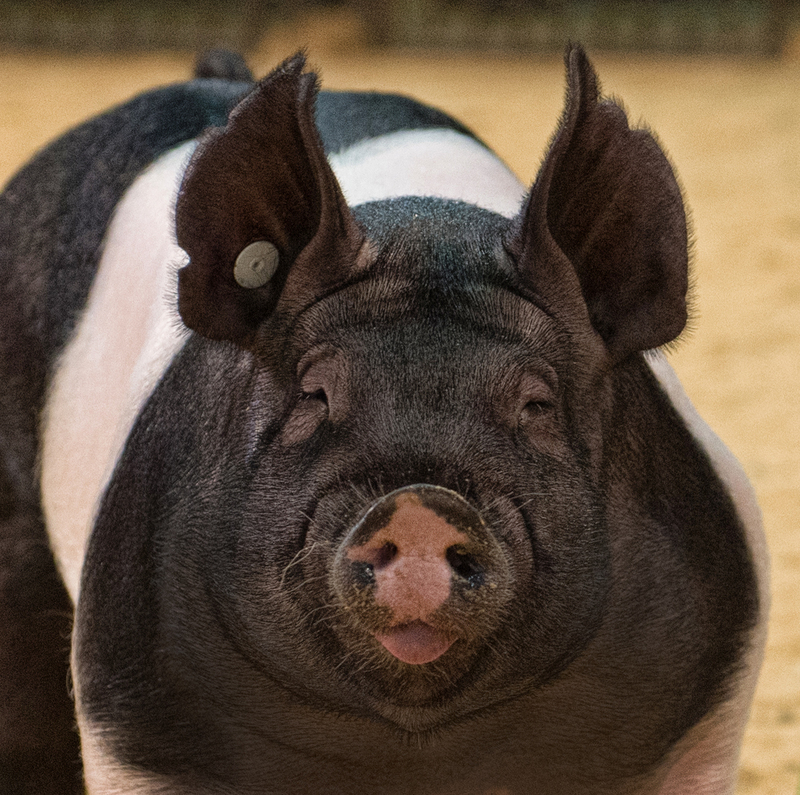 To be honest, this whole blogging thing is new to us here at Weaver Leather Livestock, but we’re ready to hit the ground running with fun and useful information for all the ways you live the livestock life! If you’re looking for show hacks, tips from the pros, judges’ perspectives, leadership skills, life lessons, and much more, then you’ve come to the right place. Before we get to it, however, we thought it’d be a good idea to share with you a little bit about us and what we believe in. There are lots of things that make us tick, but if we had to nail it down to just a few that really embody who Weaver Leather Livestock is, we’d have to go with Quality, Heritage, Innovation and Commitment. Why these, you ask? Let us tell you! What does quality mean to you? To us, it means the finest materials, skilled craftsmanship, innovative design and attention to detail. 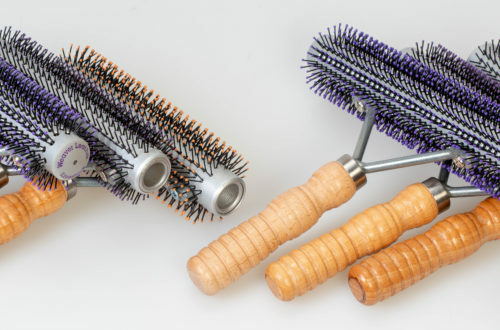 You can rest assured that you’ll find them all in each and every product you buy from us. 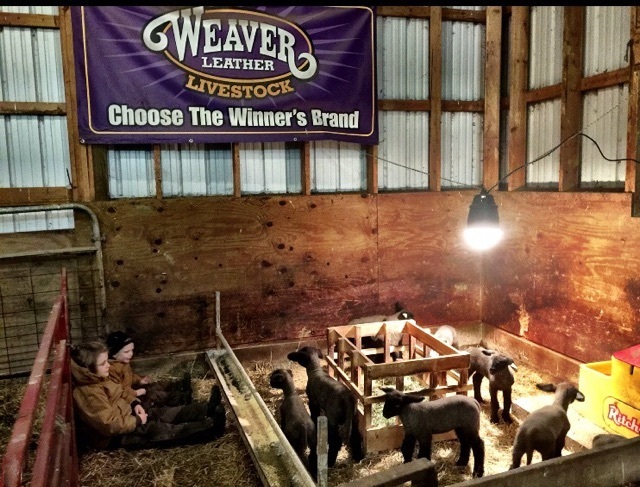 When you choose Weaver Leather Livestock products, you get unparalleled quality that will have you coming back again and again. That’s our promise to you and your success as a showman. Every company started somewhere with big dreams of the future. For more than 40 years, Weaver Leather has manufactured quality products developed by professional experts, tested by you and backed by our 100% satisfaction guarantee. And it all started with a simple cattle show halter that raised the bar and set the new industry standard for quality and detail. That one halter set the stage for everything you’ll see in this catalog and is still a favorite today. It’s part of our past, and we keep it close at hand because it continues to inspire future products that help you be successful in the ring. The dictionary defines innovation as a new idea, device or method. Sounds simple, right? 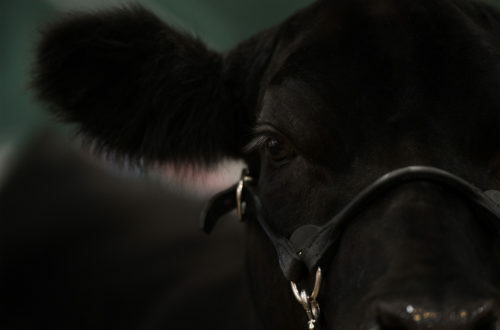 Here at Weaver Leather Livestock, we are always thinking about where the show industry is headed, what showmen need to accomplish their goals, and how we can develop products to meet those needs and solve everyday problems. That’s why we rely on the knowledge of our in-house livestock experts, feedback from professionals at the top of their game, and yes, even your own input on how we can make things better to change the face of competition. You don’t take showing livestock lightly. Neither do we. It’s your passion and we’re dedicated to helping you be the very best you can be. That’s why we offer only the best supplies backed by industry experts and years of experience. The long term success of the livestock industry depends on you, the next generation, and we’re devote devoted to fueling your enthusiasm with only the finest products and valuable education along the way. So, that is us in a nutshell… see for yourself! Then, stick around and subscribe to follow all of the great information we’ll be bringing your way.